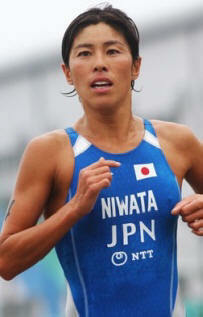 Japan’s highest ever Female or Male, performed triathlete. Kiyomi moved from here home in Japan so she could better achieve her goals. 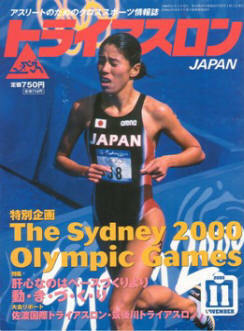 She lives and trains on the beautiful Gold Coast in Australia with her long time friend, coach and mentor Col Stewart. Due to her popularity Kiyomi is a marketing dream and he has enjoyed the help and support from her many sponsors! 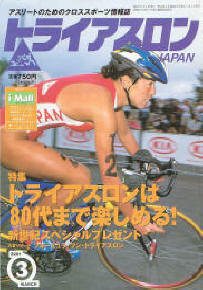 Known by her peers as one as the world’s toughest and most resilient, female athletes.